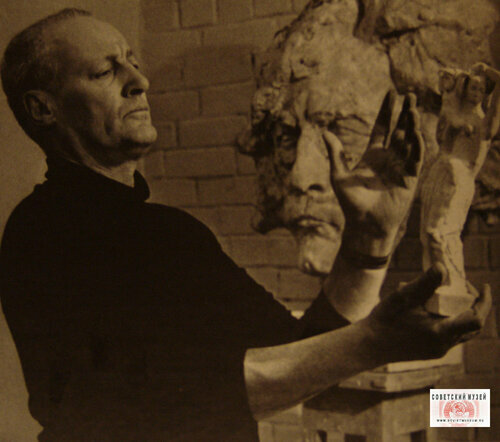 Today about famous soviet painter and sculptor Vladimir Tsigal fought not only “weapons of art”, working as an artist in the front paper, but as an ordinary soldier. 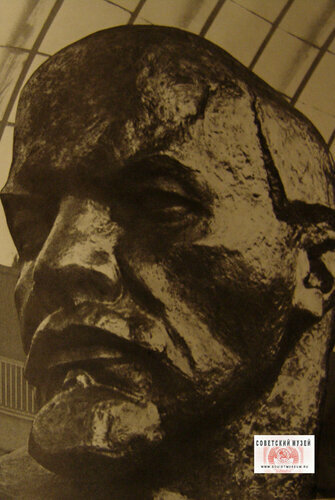 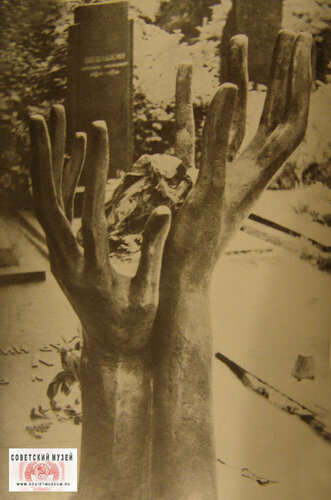 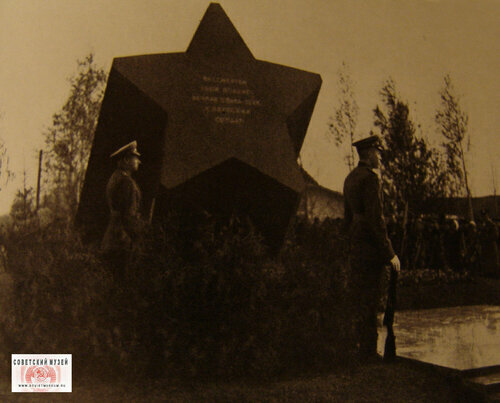 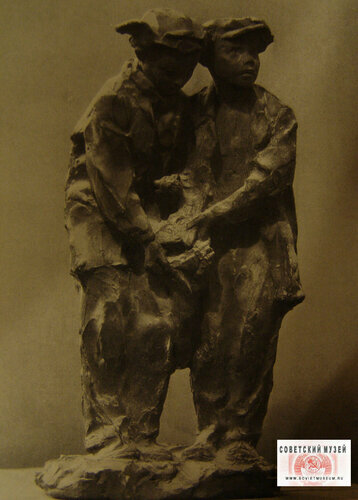 Patriotic enthusiasm of the Soviet people had a huge impact on his attitude, forever defined the pathos of his work. 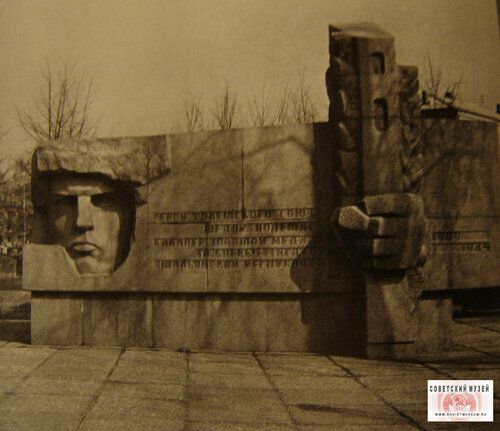 Diverse motifs of his work, and yet the main theme is the heroism of Soviet soldiers, the Soviet people in the struggle against fascism in the great Patriotic war.